Prior to joining Dietz, Gilmor & Chazen, Mr. Jefts was General Counsel to a healthcare corporation in San Francisco and has practiced in the areas of class actions, business litigation, and employment litigation. 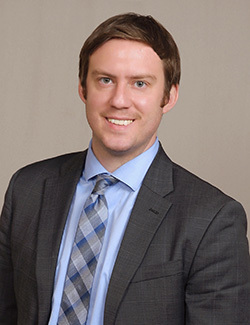 Shawn joined the San Francisco office of Dietz, Gilmor & Chazen in 2018. He represents employers, insurance carriers, third-party administrators, and self-insured employers in all areas of workers’ compensation law. A passionate athlete, Shawn was formerly a member of the Aliso Viejo Bombers hockey team and now plays rugby for the San Francisco Fog rugby team.